What better way to spend the evening than by supporting your country’s beloved veterans, military and first responders while in the company of friends, with some drinks and a heartfelt show? 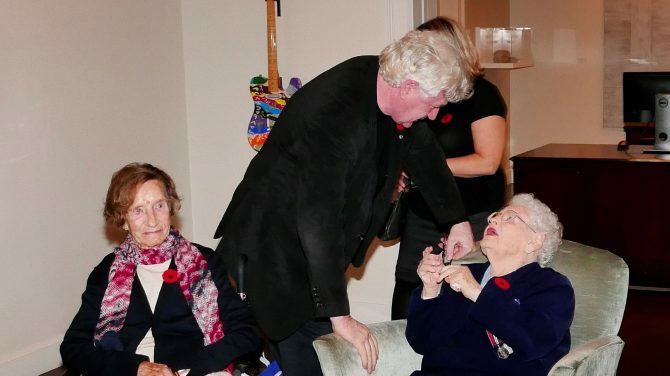 McDermott House Canada’s 4th annual fundraising event, “An Intimate Evening with John McDermott” was held on November 9th at the First Canadian Place. The sold-out show featured John who was accompanied by musical guest violinist Erika Rauam and her pianist Lydia Wong. The evening started at 6:00 pm with cocktails, followed by a decadent dinner whose menu included roasted lamb and apple as well as a delicious nut cake; by the end of the night guests of this Intimate Evening helped McDermott House Canada to raise over $120,000. 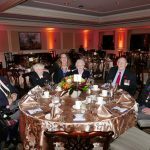 The night was made even more special for one guest table of World War II and Korean War veterans from Sunnybrook who were gifted with a table from a generous donor. 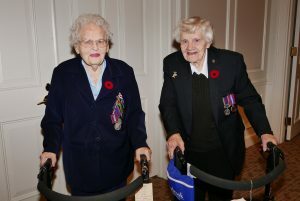 Many of John’s songs were influenced and inspired by the men and women whom he honoured at the gala like the veterans who were able to attend. 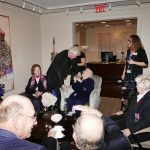 Nearly 100% of the funds raised went towards McDermott House Canada’s current initiative which has undertaken the rebuilding and refurbishing the Palliative Care Wing at Sunnybrook Health Services Center. The Bank of Montreal (BMO) graciously donated the dinner, venue, food, and service, in addition to this John McDermott donated his performance. 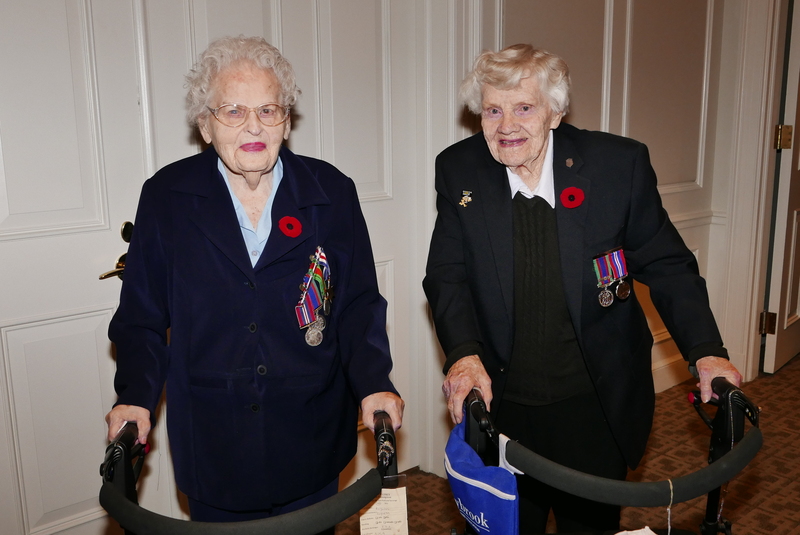 We began with a vision to create a comfortable home-like environment with premier end-of-life care in Canada for veterans, military, first responders, and community patients. Through the gala, and a determination to serve those who serve, McDermott House Canada has been able to raise over $2.5 million. 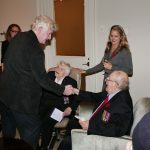 McDermott House Canada would like to thank all those who purchased tickets and came to celebrate. We hope that our next event will bring even more love, laughter, and success.